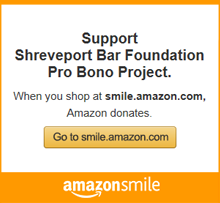 Thank you for registering with The Shreveport Bar Association! You should receive an email receipt for your payment shortly. You can now login with your chosen username and password using the Member Login link near the top of the page or by clicking the link below.